Linda first came to Nicaragua in 2002. The spiritual poverty and epidemic sickness and death grabbed her heart. Linda traveled 18 times to help a poor village of sugar cane workers. The new church that emerged, worshiped under a tent on dirt, situated between shacks made of plastic and tin, soon was full of passionate believers. In 2004, New Song Mission Nicaragua was blessed with land and dreams of ministries began to displace the oppressive suffering. By 2007, Linda moved to Nicaragua to work in the areas of pure water, health education and care, small businesses, administration and legal matters. 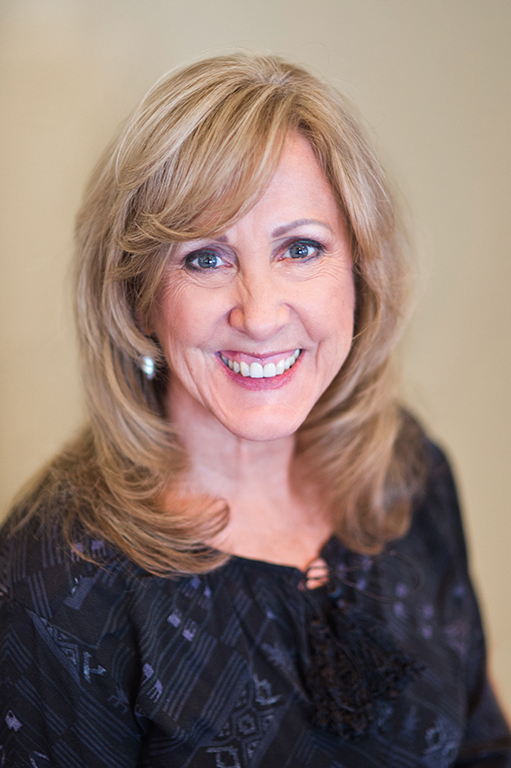 She promotes women’s ministry though the gift of Benita Matamoros. In 2018, Linda built a house in Matagalpa with the intent to stay permanently in Nicaragua to serve both in Chichigalpa and providing her house in San Ramon as a retreat and refreshment for the workers in the Kingdom serving New Song. She continues to serve God wholeheartedly in New Song, and is true to her calling. She still serves as a fundraiser for the clinic, pastors and individuals, in addition to all the other areas that need assistance.